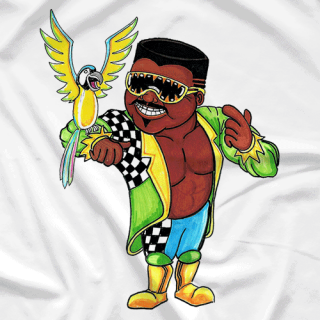 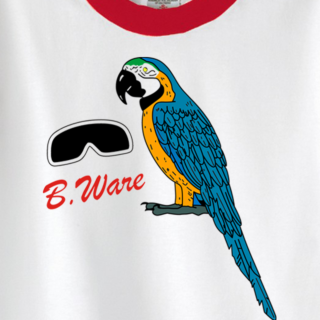 Koko B. Ware is one of the most charismatic and lovable wrestlers of all time. 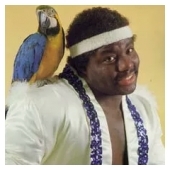 He was a huge part of the boom period that was the 1980's WWF. 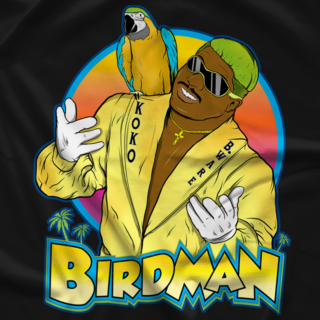 He has won titles all over the world including Memphis and Florida. 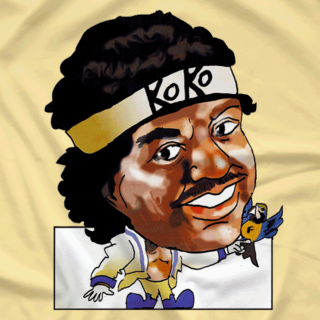 Most notably Koko is a member of the WWE Hall of Fame.